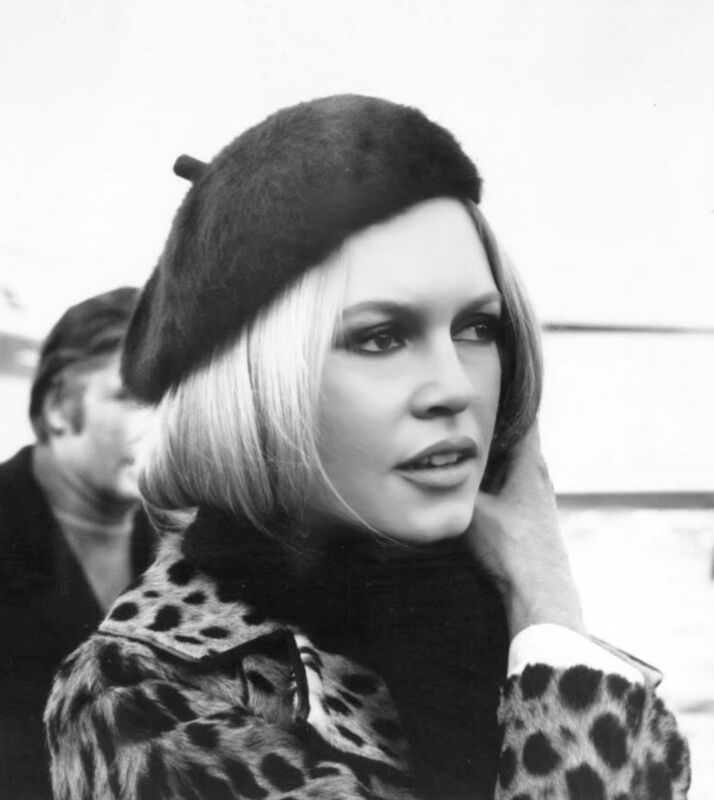 The beret. A little bit French (although as much of a French cliche as anything else in modern times). A little bit chic. A little bit Basque. A little bit revolutionary-military. The Byrne Boutique has a free beret gift (amongst other gifts) at the moment, and if you’re inclined towards a little French chic, it’s worth hopping over there. 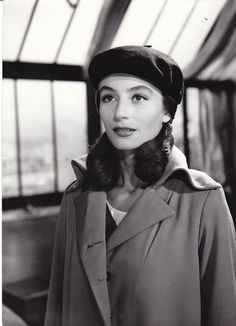 Back in the 60s, it seemed that no self-respecting French actress would be seen without a beret. And if you’re into a bit of military role-play, the Marketplace can offer you a uniform for L$1. (male version also available).